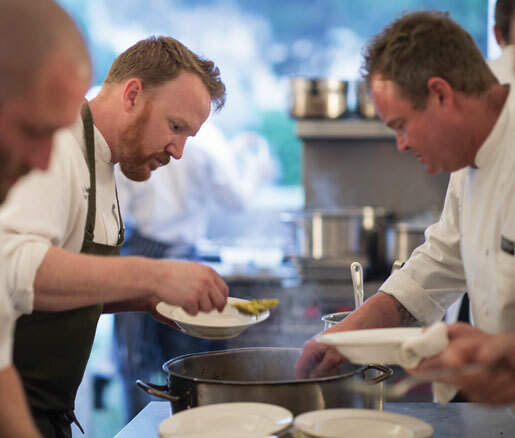 Join us for a very special Friends of James Beard Benefit dinner, when Charleston’s culinary titans will join forces for an extraordinary evening. 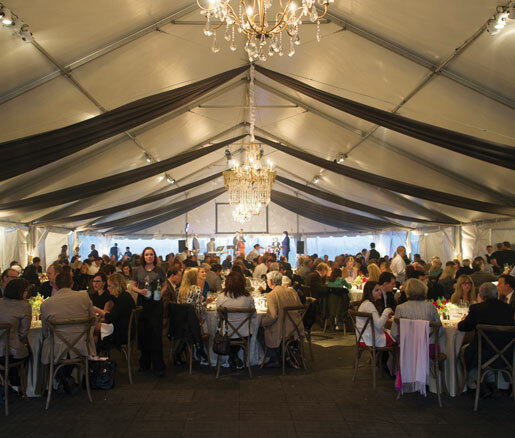 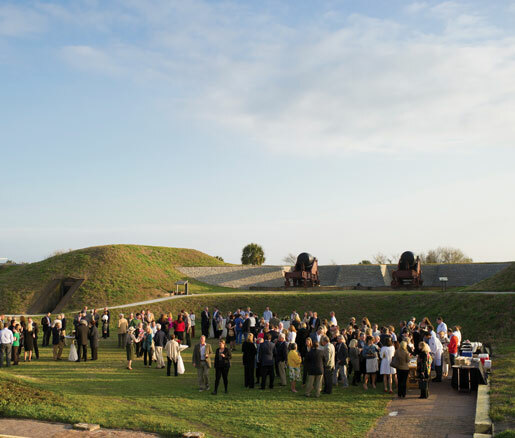 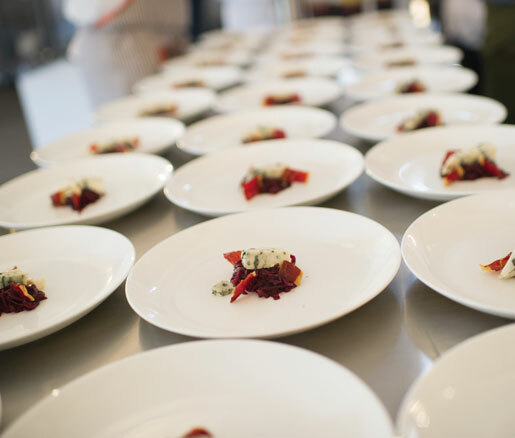 The historic dinner at Sullivan Island’s Fort Moultrie will feature iconic Lowcountry cuisine prepared by a talented group of Charleston-based chefs, including notable JBF Award winners and nominees. 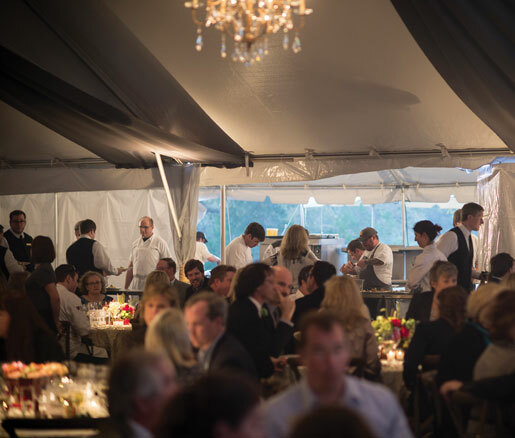 For tickets and complete event details, visit jbfcharlestonevent.com or call Louise Ballard at 843.805.3051. 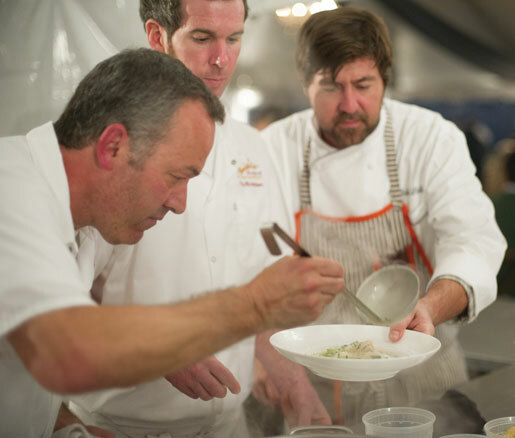 Please note that guests must select a chef team when purchasing tickets. 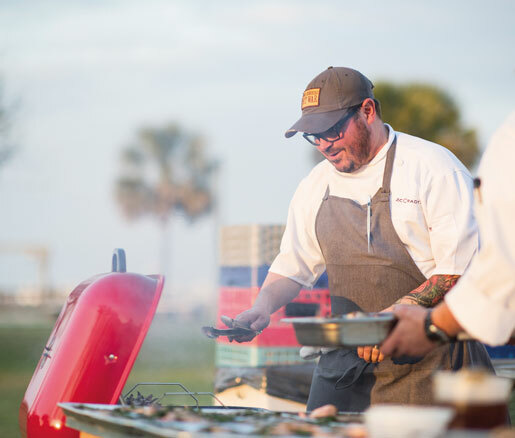 All restaurants are located in Charleston, SC. 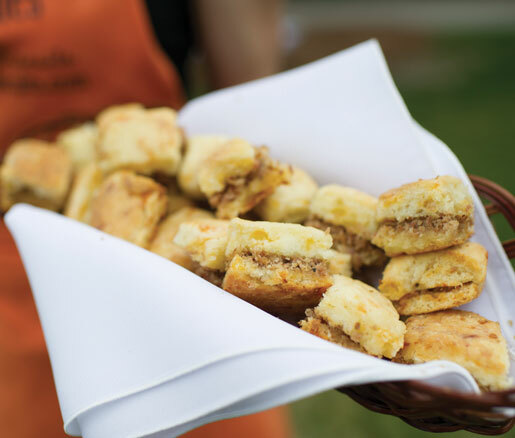 Passed hors d’oeuvres from Frank Lee of Maverick Southern Kitchens and JBF Award–winning cookbook authors including Matt Lee, Ted Lee, and Nathalie Dupree will be served. 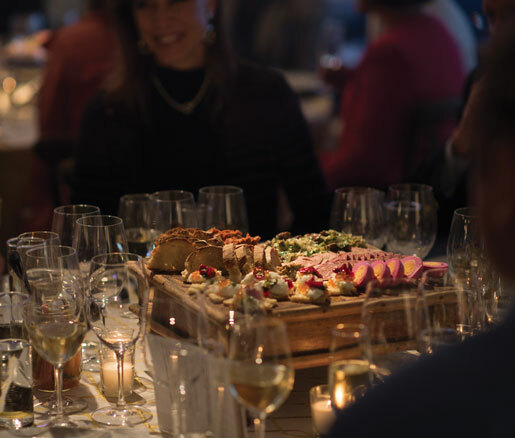 All guests will enjoy baked goods from Lauren Mitterer, and the sommelier for the evening will be Brad Ball of Social Wine Bar. 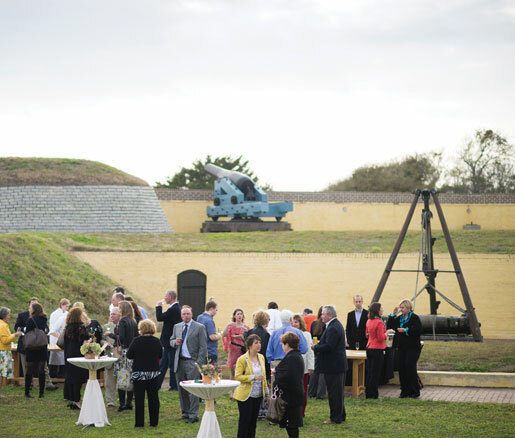 Event photos are courtesy of the Charleston Area Convention & Visitors Bureau.